in King’s Landing from the popular Game of Thrones television show. 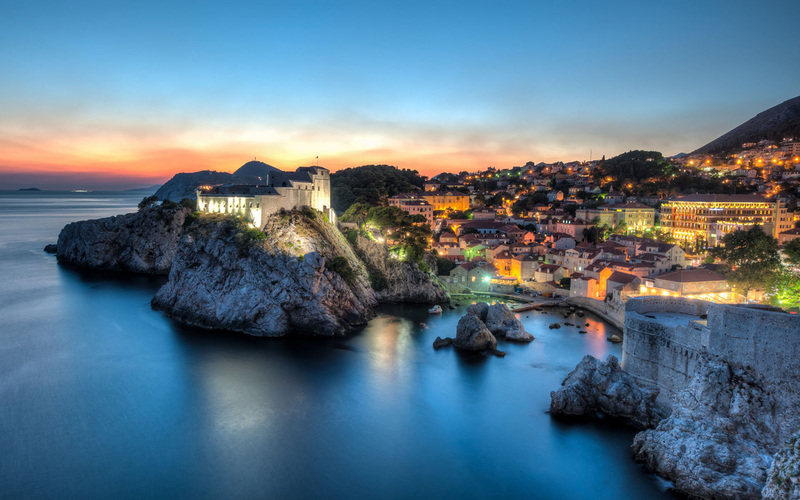 South Dalmatia represents the smallest part of the Dalmatian coast and located close to the border to Bosnia and Herzegovina. In spite of the small acreage, the area has many interesting towns and areas that are worth a visit. Along the coast, you can enjoy relaxing days of sunshine on the amazing beaches, or enjoy a multitude of different activities. 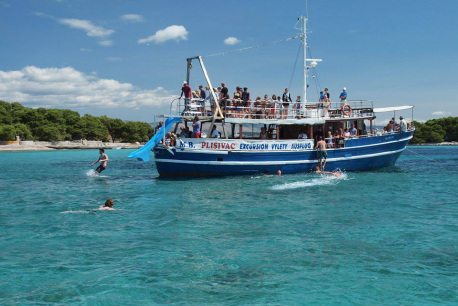 Middle Dalmatia is known for its beautiful beaches in the Makarska region and the Zlatni rat beach on the island of Brač. Island Hvar has plenty of places for those that are in search of a more peaceful and relaxing vacation while more active holiday can take on Biokovo Mountain. For those that enjoy culture there is Diocletian’s Palace in Split and Trogir - protected by UNESCO. 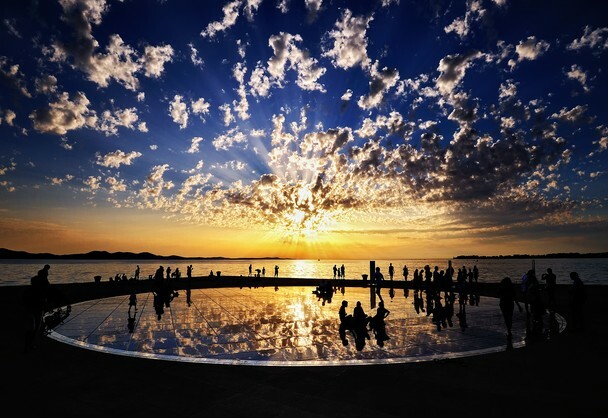 The area of North Dalmatia stretches from the Kvarner Riviera down to Split, Croatia’s largest coastal city.The area contains the beautiful coastal towns of Zadar and Trogir, both of which which are lovely to base yourself in. Pag island is also in this part of Croatia – an island famous for its sheep’s cheese, lace making and for the party destination of Novalja! 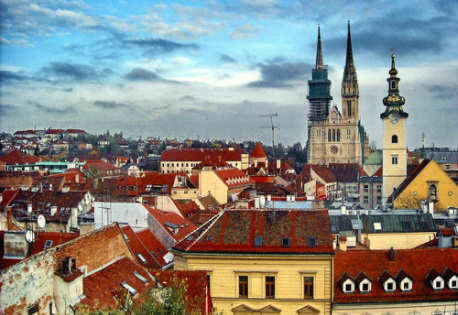 Central Croatia (Croatian: Središnja Hrvatska) or Croatia proper is a historical region of Croatia that encompasses territory around Zagreb, located between Slavonia in the east and the Adriatic Sea in the west. Istria offers beautiful beaches, a hinterland which contains a rich cultural heritage, hilltop medieval forts, olive and wine roads, superb gastronomic offer. The Kvarner Riviera is located next to Istria. The Kvarner Riviera has a long association with tourism with some resorts – especially Opatija and Crikvenica – emerging as popular holiday destinations in the late 19th century. 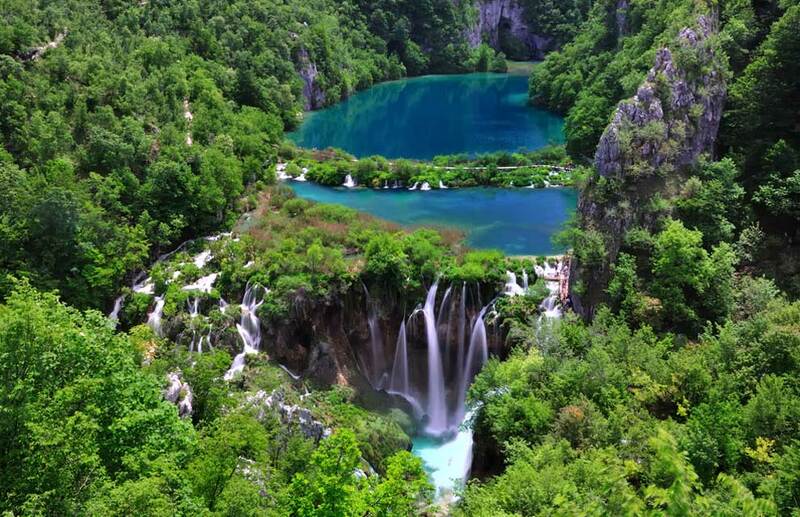 Lika (pronounced [lǐːka]) is a geographic region in Mountainous Croatia macroregion of Croatia. Katarina line can provide excursions in all major tourist resorts as well as inland. Opatija like no other town in Croatia can provide such an abundant excursion program. This is mainly due to the location of Opatija riviera. Note that the main excursions are: always attractive Venice, Italy, Trieste, Italy (famous for shopping), unforgetable Plitvice lakes (series of 16 lakes, cascading one into the other, connected by waterfalls), Postojna caves, Bled (glacier lake),Krk island tour (largest Croatian island, famous for its wine), Istrian peninsual tour (amphitheater in Pula), Brioni national park (Tito's summer residence), riviera /panorama cruises, island Cres and island Rab cruise,Croatian evening or folklore nights in typical Croatian ambience), Gorski kotar (mountain range, only 40 min. drive with scenery that takes your breath away), Mount Ucka (nature park) and many more tours such as canoe picnic or Jeep safari etc.